The European Space Agency (ESA) succeeded in making contact with the Russian spacecraft stuck in Earth orbit on Tuesday 22 November, reviving hopes that the mission might be saved. ESA’s ground station antenna in Perth, Australia. Credits: ESA. 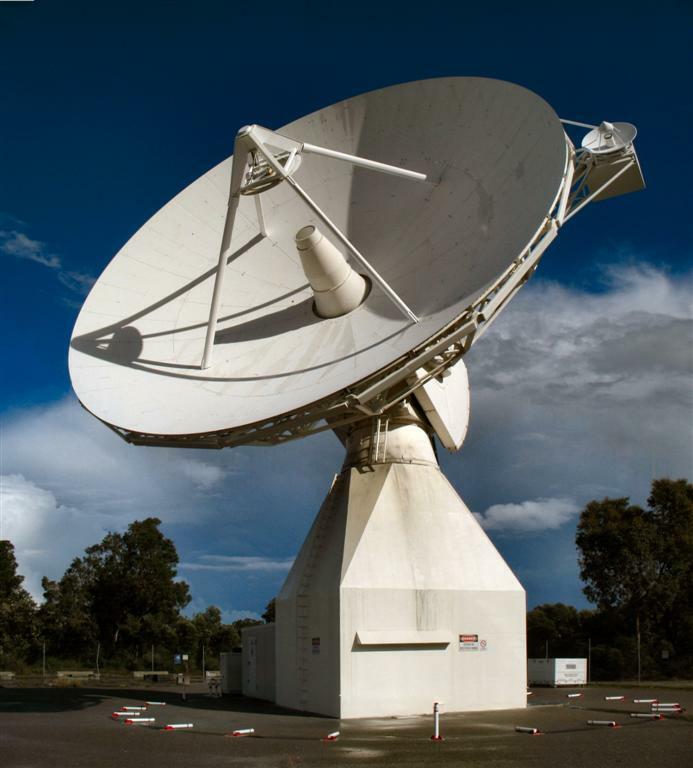 ESA's tracking station in Perth, Australia, “established contact with Russia's Phobos-Grunt spacecraft. This marked the first receipt of spacecraft data since contact was lost shortly after separation from the launch vehicle was confirmed on 8 November,” said ESA on its website. “ESA teams are working closely with engineers in Russia to determine how best to maintain communication with the spacecraft,” the space agency concluded. Tuesday, its Russian counterpart had conceded there was “” after losing track of the probe for so long. “Clearly, the spacecraft will not survive until the next [Mars launch] window,” which expires at the end of the month, said Vitaly Davydov, deputy head of the Russian space agency, underlining that the next opportunity after that will not occur for another 2 years. Indeed, every 2 years Mars comes closer to Earth, thereby facilitating launches to the red planet. The Phobos-Grunt probe, carrying several French experiments, was launched by a Zenit vehicle from the Baikonur Cosmodrome, Kazakhstan, on 8 November. But the engines that were to set Phobos-Grunt on its way to Phobos failed to fire and Russian engineers have been trying since to regain control of the probe.